In the series of superheroes cakes, dashing and high flying Superman is ready to take a part in your next birthday with a Superman cartoon cake. 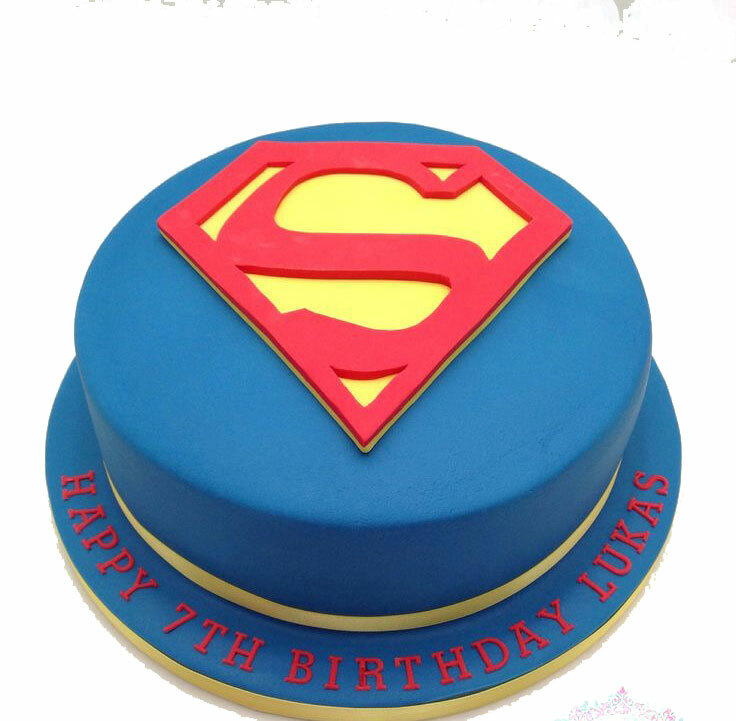 This round-shaped chocolate truffle cake in a blue hue and ‘S’ mark of Superman will make Father’s Day an unforgettable moment. 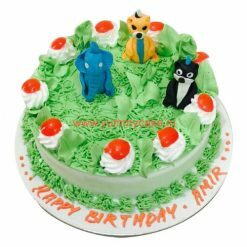 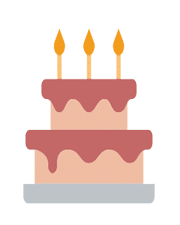 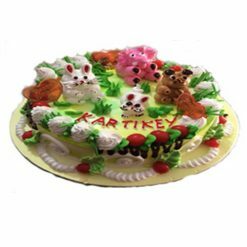 Superman cake: We deliver best online designer cakes in Noida, Faridabad, and Delhi in a wide range of themes – birthday cakes, anniversary cakes, children and baby cakes, fashion cakes, cartoon cake, sports cakes, Superman cake and many more. 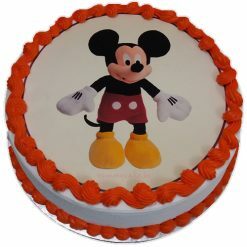 Ordered this cake for my son Luka on his 7th birthday. 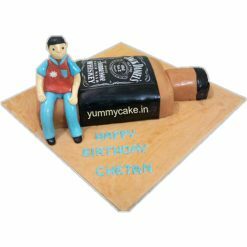 Really very tasty and designer cake.